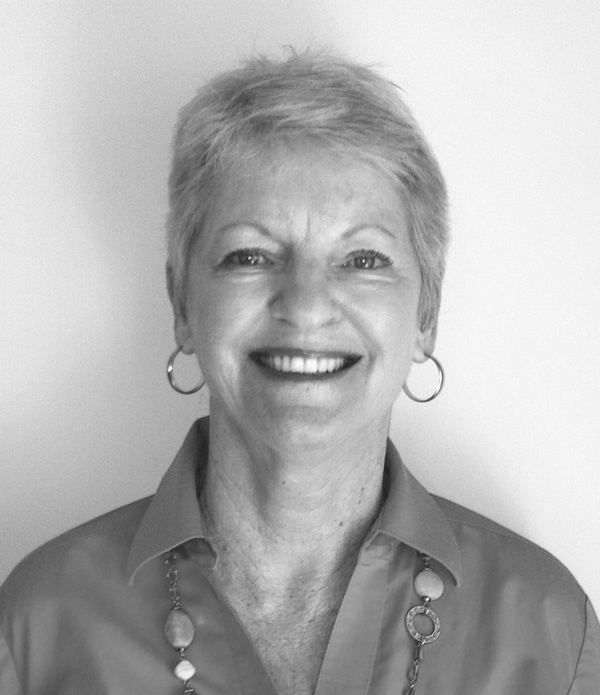 Jan sells solutions, not just product lines, and works with her customers to increase their business, meet the consumers’ needs, and develop lasting business partnerships. After graduating from Scripps College, she began her retail career managing the Housewares and Gifts departments at a May Company in Southern California. Jan joined the manufacturer's side with a large housewares company, then worked several years as an Account Manager for a manufacturer’s rep agency in housewares and electronics. In 1994 she and her husband Paul started JLA, a sales agency specializing in selling to the independent gourmet retailer. In 1997, JLA joined with Koval Williamson as associate reps to develop the independent gourmet business in Southern California. Jan now lives in Northern California, where her customers include grocery, hardware and gourmet specialty retailers,and distributors of general merchandise.